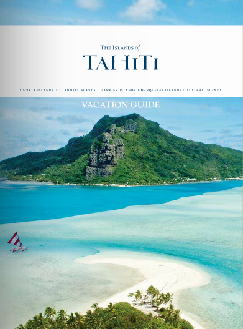 Flights to Bora Bora are serviced by Air Tahiti with frequent 50-minute flights to Bora Bora from Papeete, or from Moorea, and daily 20-minute flights from Huahine and Raiatea. 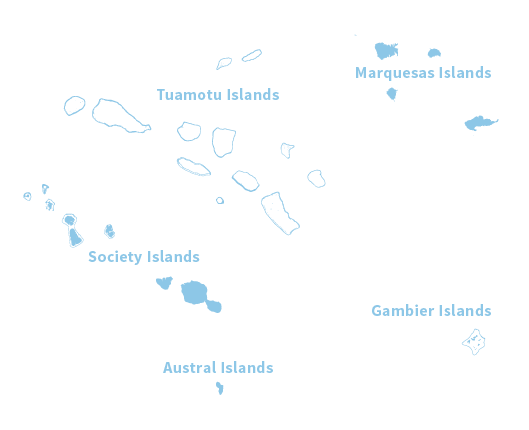 Air Tahiti also has regular flights to the Tuamotu atolls and connecting flights to the Marquesas. 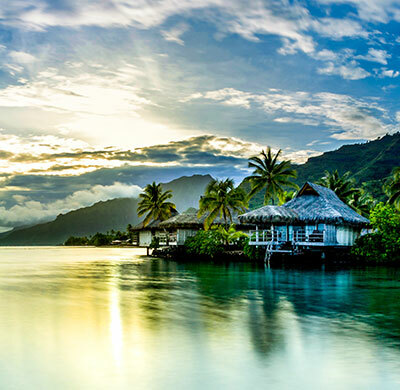 There are flights to Bora Bora and the airport, built on a beautiful motu, is accessible only by a short ferry ride from the port village of Vaitape. Resort transport is either by private motorboat from the airport operated by most of the luxury resorts or by shuttle from Vaitape. Also, helicopter transfer is available from select hotels and the Bora Bora airport. 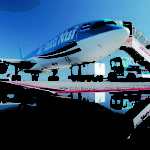 Transport to your resort should be arranged in advance by your Preferred Travel Company or resort. 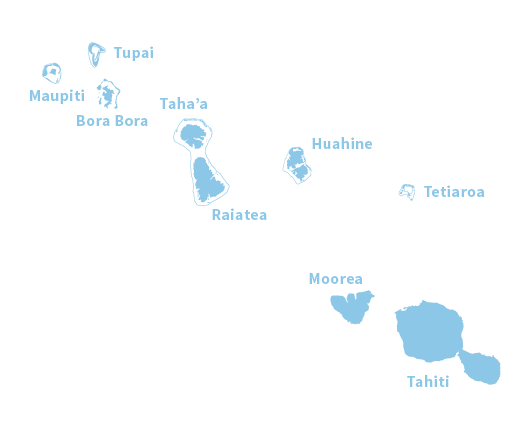 Bora Bora has a few taxis and operates the public transit system, Le Truck. 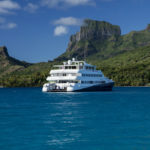 This shipping company offers inter-island cruises (Huahine, Raiatea, Taha’a, Bora Bora) two or three times weekly. 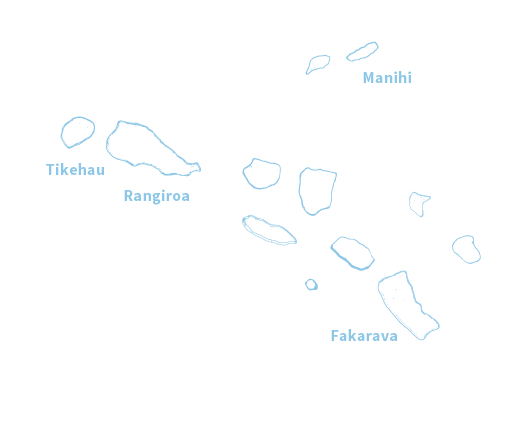 islands: Bora Bora / Taha’a / Raiatea. 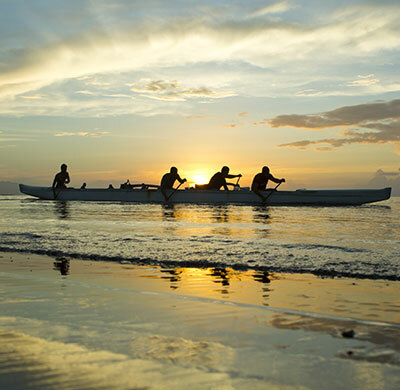 Sales ticket during the boarding and at the office in Vaitape.